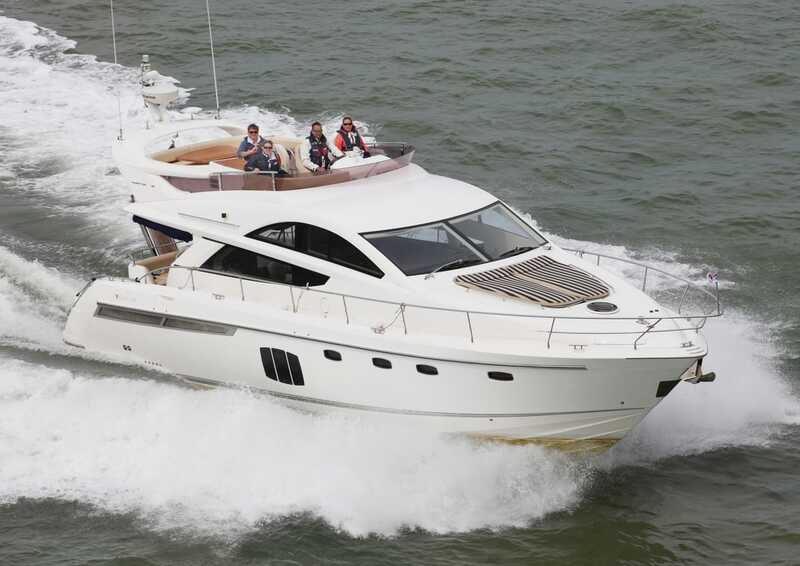 Corona the Fairline Phantom 46. 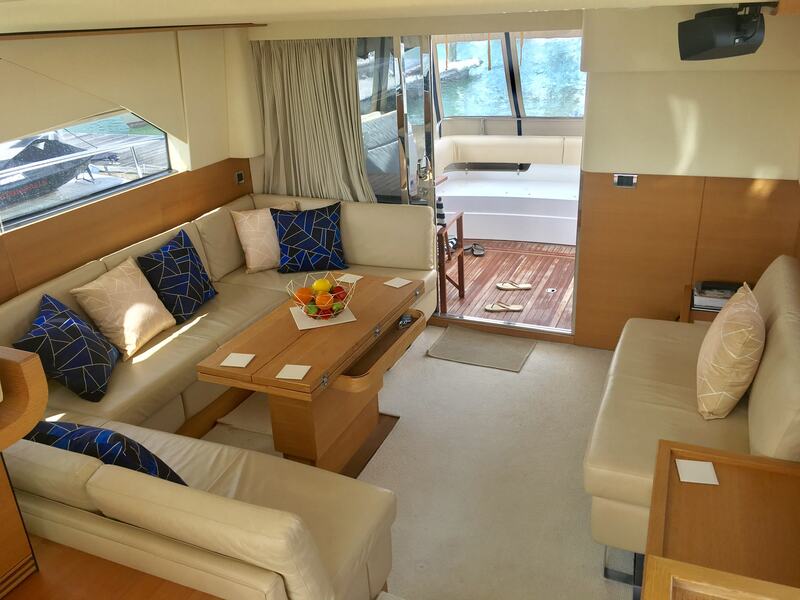 Whether you are entertaining clients or celebrating a special occasion you will not be disappointed with your day on Corona. 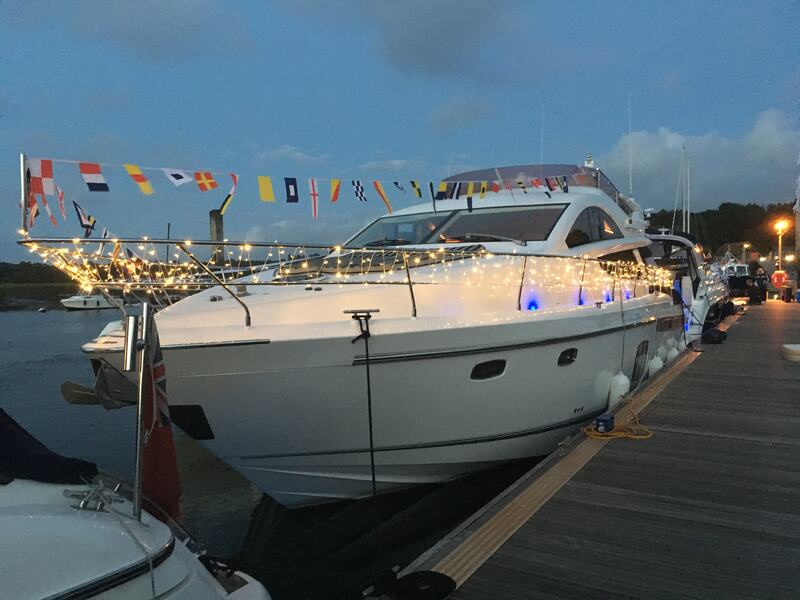 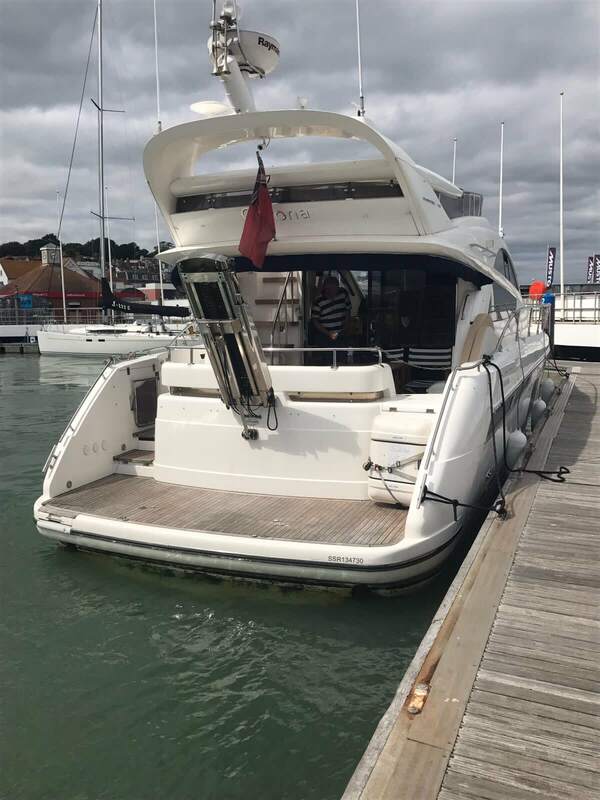 Based in the heart of Southampton, at Ocean Village Marina, we are ideally based for your day in the Solent. 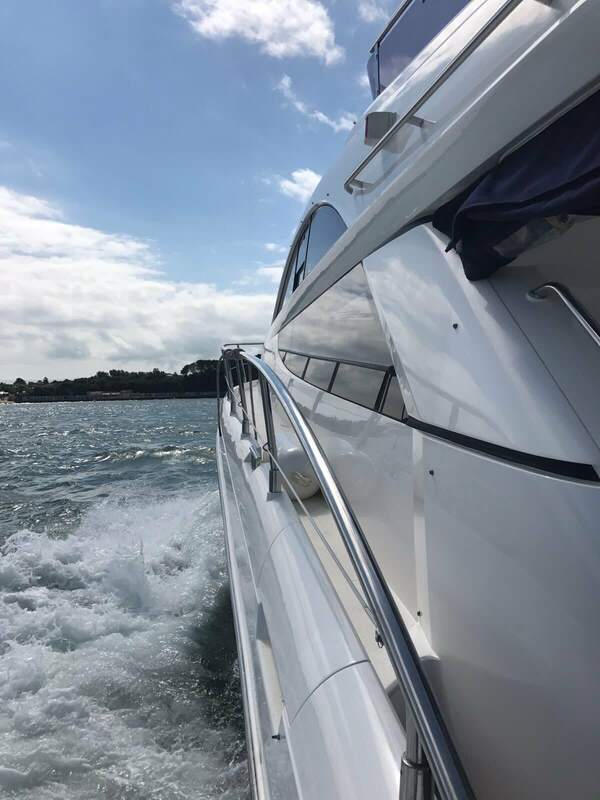 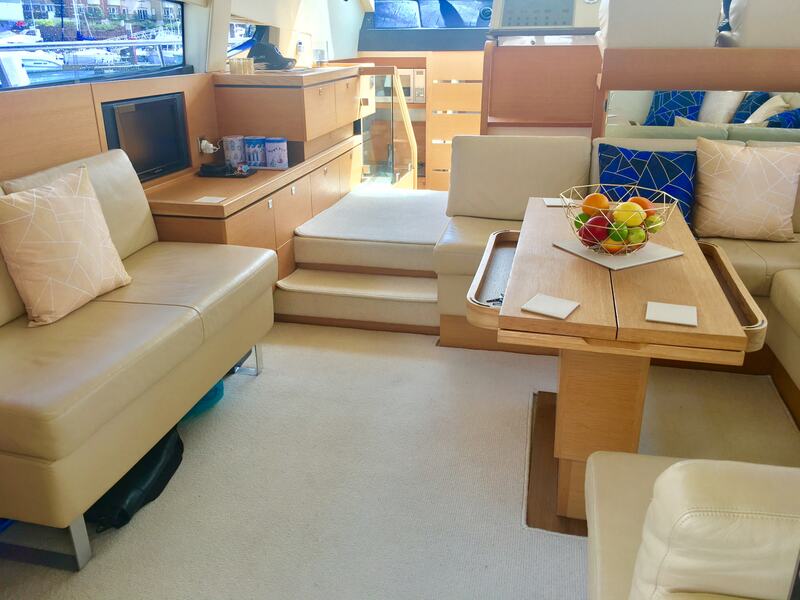 Corona can tailor your charter to meet your requirements, from sightseeing, lazing at anchor or visiting one of the Solent’s many marinas. 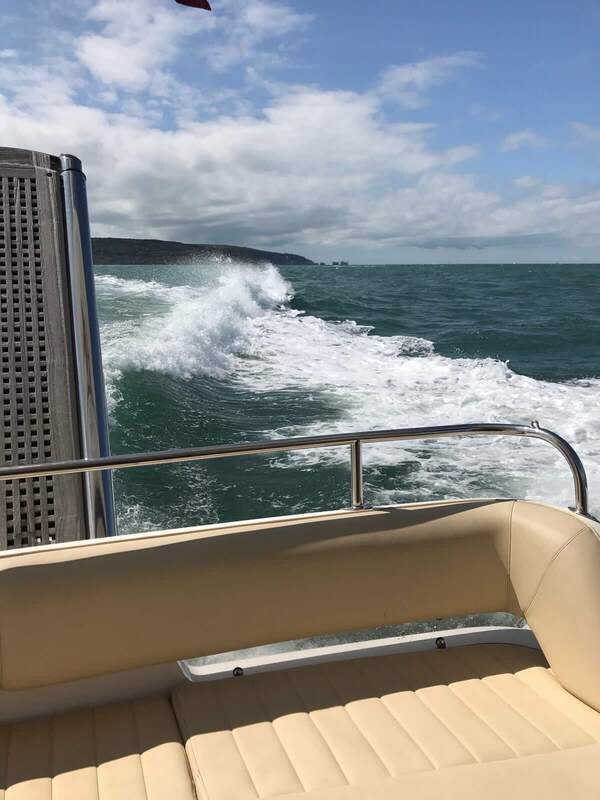 Your professional skipper and crew will not only look after your safety but will ensure you have a great day out on the water.